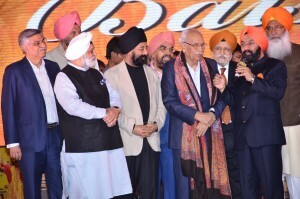 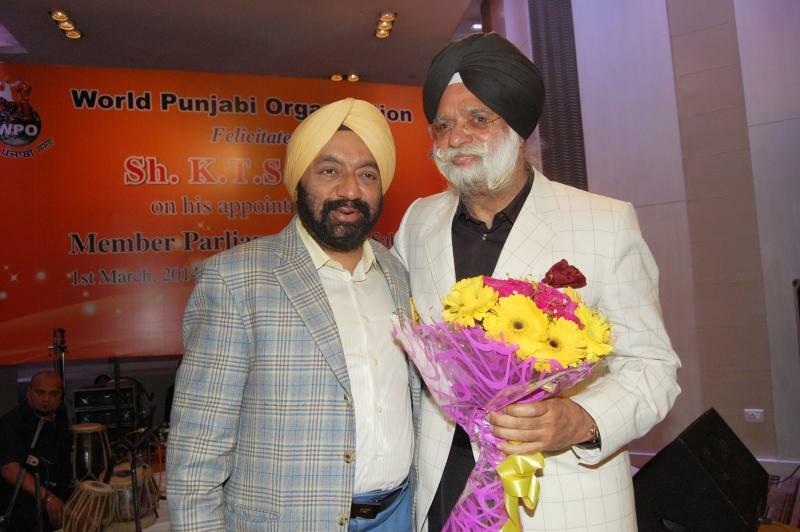 Launch of "Jewels of Punjab" - a Coffee Table book Leading Global Punjabi Personalities. 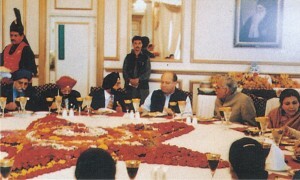 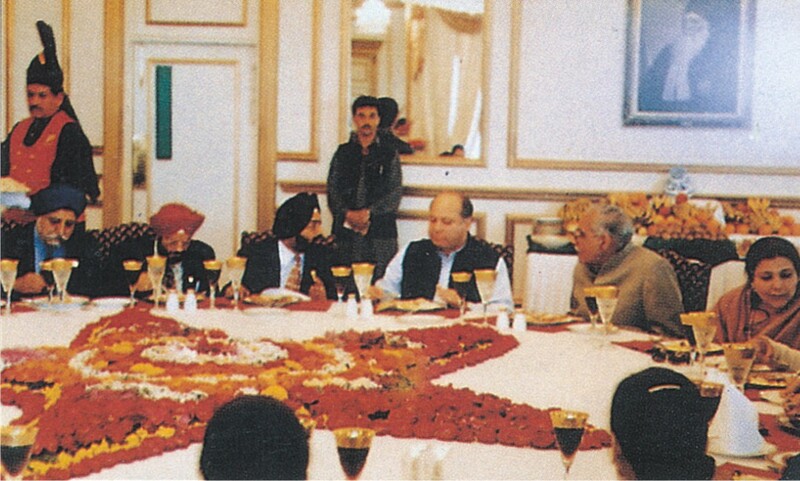 WPO Delegation at Dinner reception hosted by Janab Nawaz Sharif Prime Minister Pakistan at his residence. 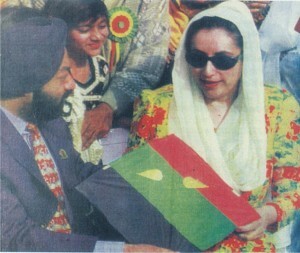 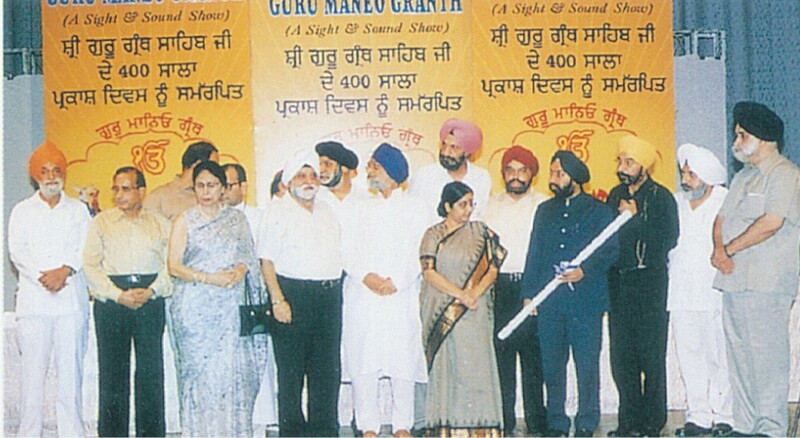 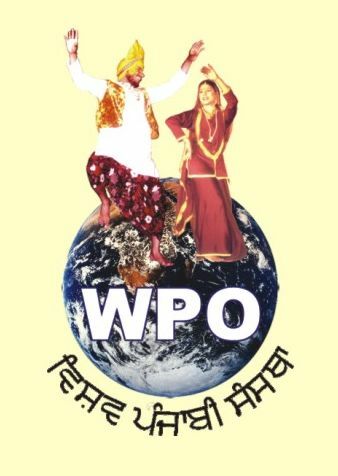 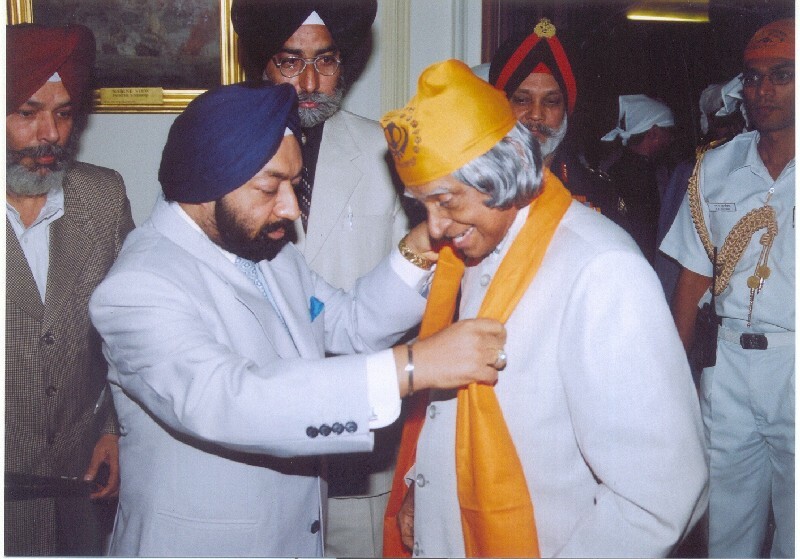 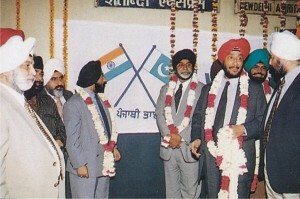 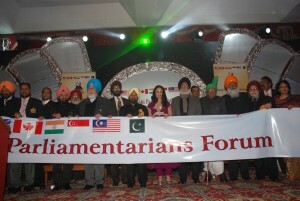 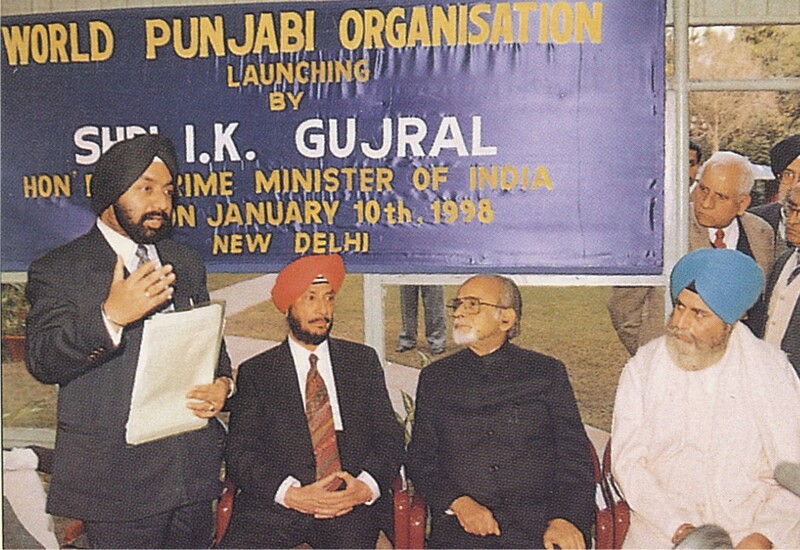 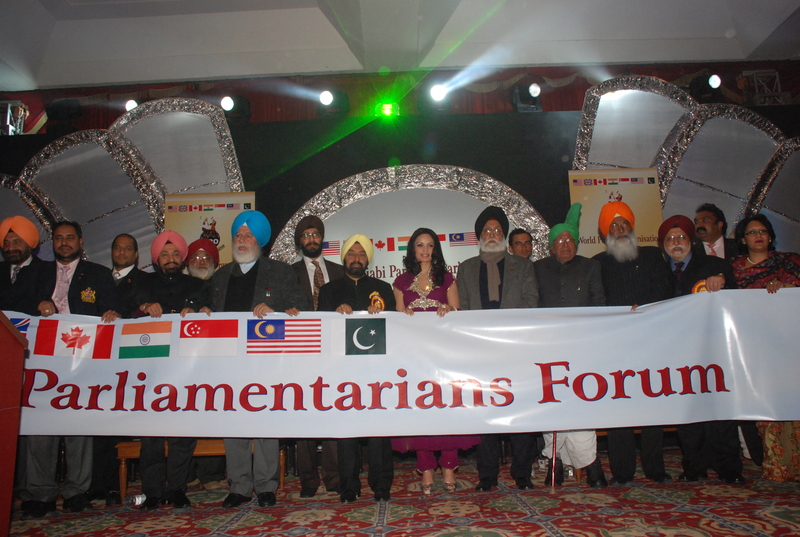 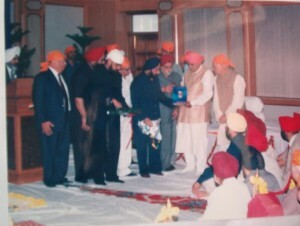 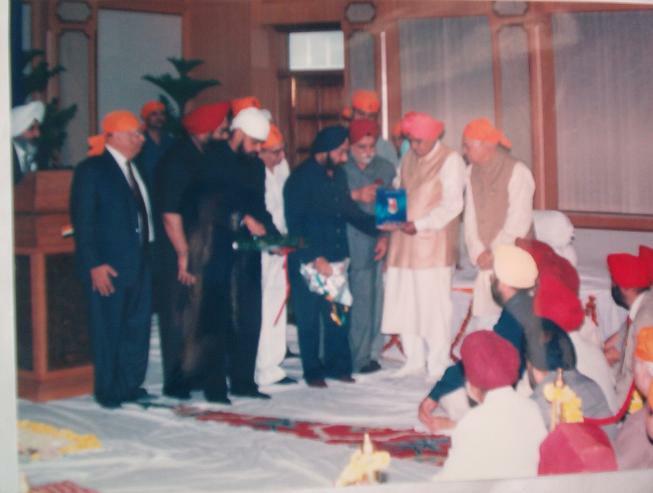 Launching of World Punjabi Parliamentarian Forum 7th Jan, 2011.